Currently a Reno based DJ and Resident of South Lake Tahoe’s #1 night club, Tropicana’s Opal Ultra-lounge at Montbleu Resort and Casino, David started DJ’ing circa 1997 with nothing but a couple of scratch records and a pair of Sony belt drive turntables. In 2001, along with a group of friends, David co-founded Annihilation Productions and began coordinating events in the Reno area. As an EDM based DJ, David began throwing all-ages raves at underground venues and quickly built up his reputation in the EDM community. After several years playing at various nightclubs and events in the Reno area, David became a regular “mix show DJ” on Tuesday nights at KWNZ 97.3. Next David teamed up with local legend, DJ Chris English, playing in various well known venues in and around Reno and Lake Tahoe. In 2008, David became the resident DJ at Montbleu Resort in the ski resort/party town of South Lake Tahoe. 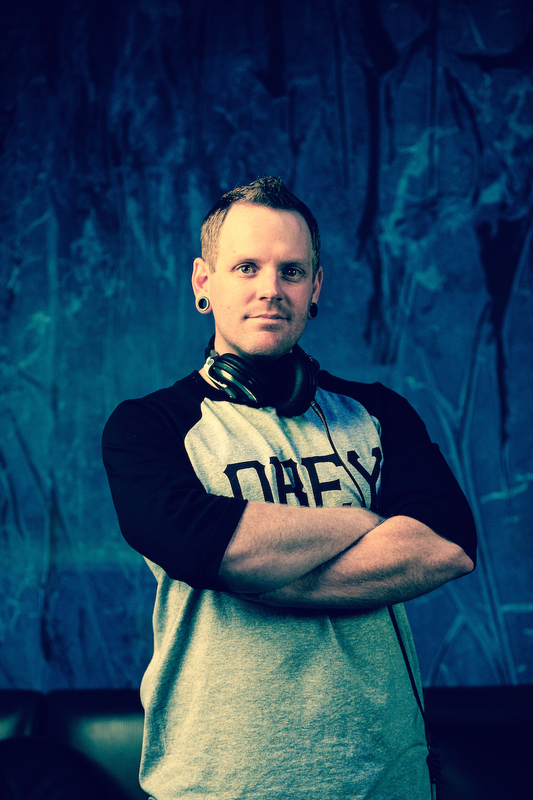 David, now focuses on his successful DJ career as the resident of Opal Nightclub and tours the west coast regularly as a guest DJ at other reputable nightclubs and special events. Most of David’s off time is spent recovering from a traumatic spinal injury and producing/remixing music in his Reno studio.